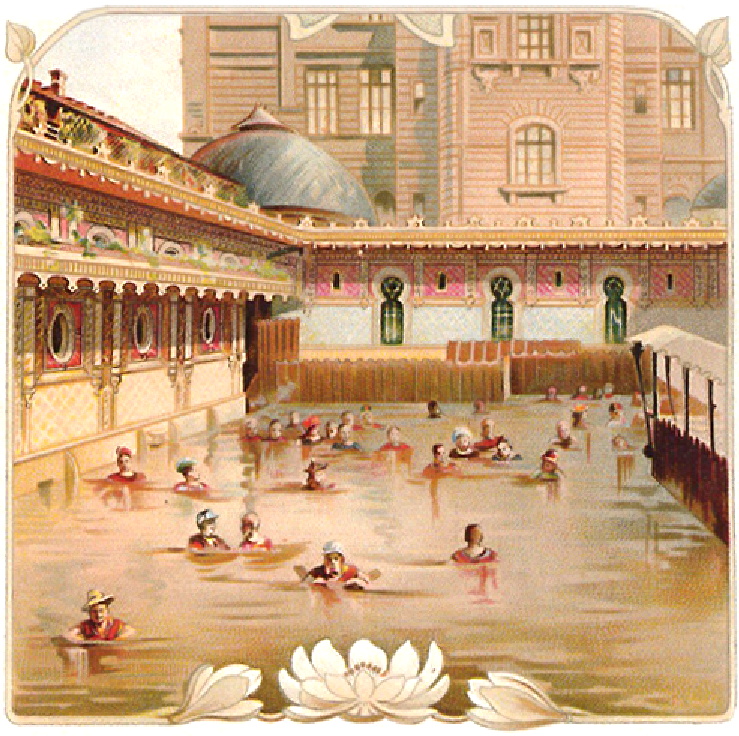 The use of thermal waters, on the plains of Central Europe, started two thousand years ago under Roman rule. 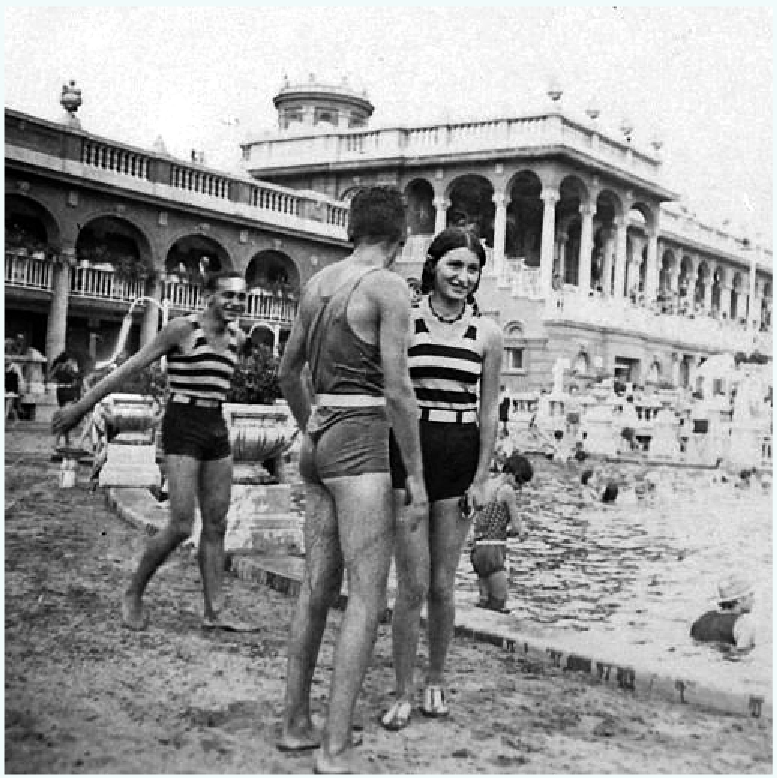 The culture of thermalism was developed by the Hungarian people, when they arrived in the area in the IXth century. 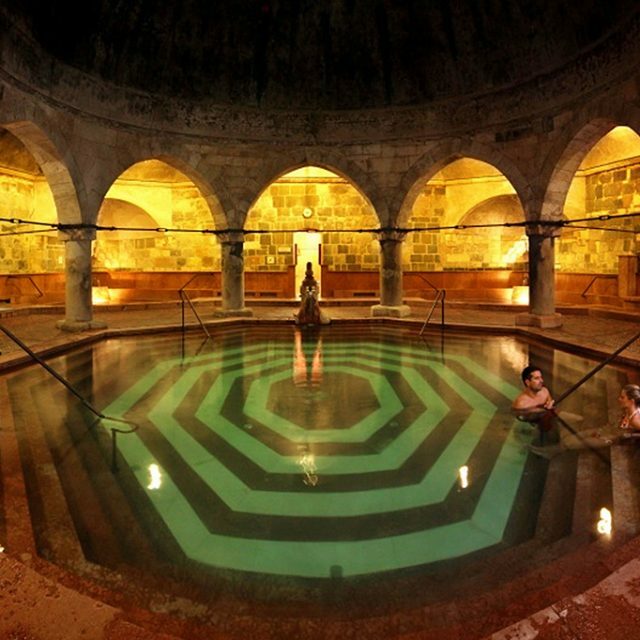 During the XVI century, the Ottomans built some magnificent Turkish baths which are still in use today, the majority of them being in Budapest. 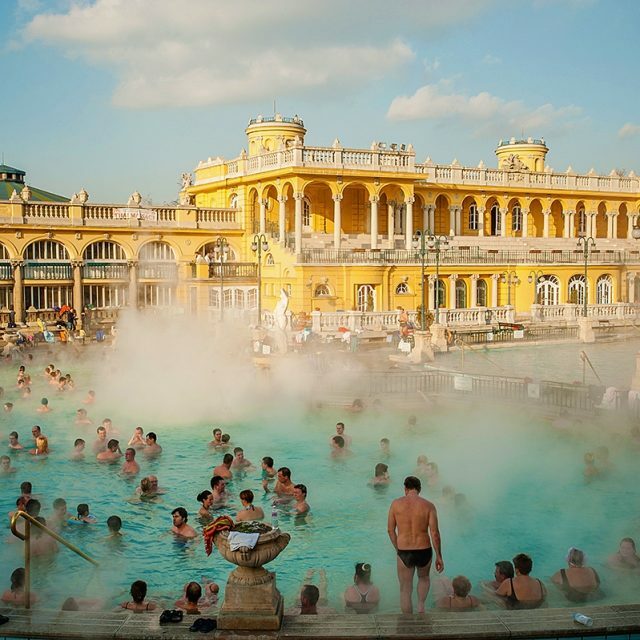 The Hungarian regulations confer the title of “thermal water” only to water greater than 30°C, while the minimal temperature in other European countries is only 20°C. These have no harmful substances and contain a minimum of 1000mg/L of natural dissolved mineral elements. These are considered beneficial for health, like mineral water, thanks to their biological properties. The medicinal waters are subject to a much stricter certification before being deemed to have therapeutic properties. 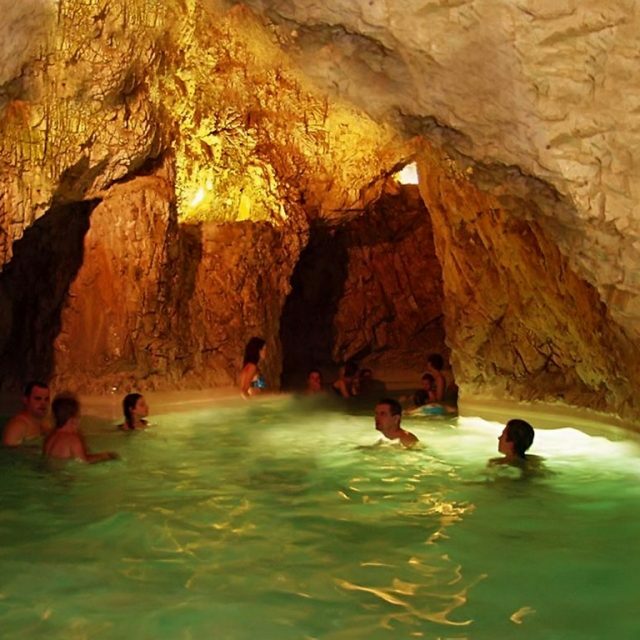 There are nearly 1,300 medicinal and thermal sources inventoried, which supply natural and medicalized spas. 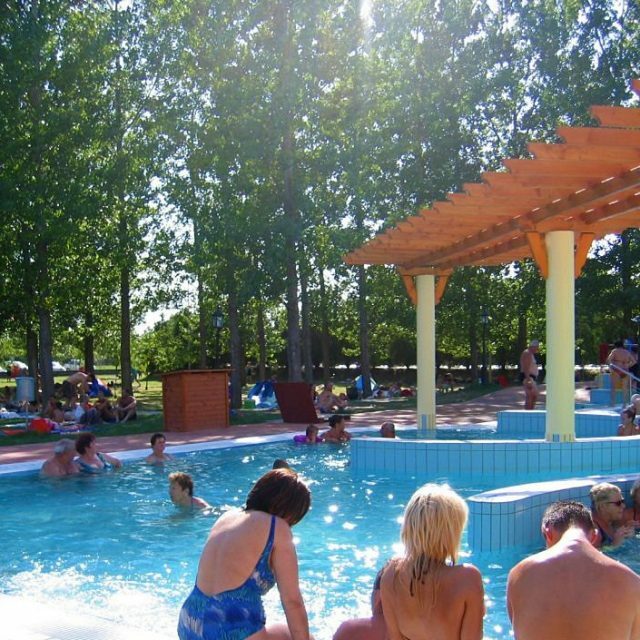 The Héviz Lake is a truly natural phenomenon with an annual average temperature of 28°C. It is the largest natural lake with biologically active thermal water in Europe. Extended periods of relaxing in hot water, is the first step in relieving the bodies stress and anxiety. The presence of active biological elements in medicinal water soothes and accelerates the restoring of the motor system’s disturbances, gynecological diseases, chronic cutaneous problems and several cases of vasoconstriction. 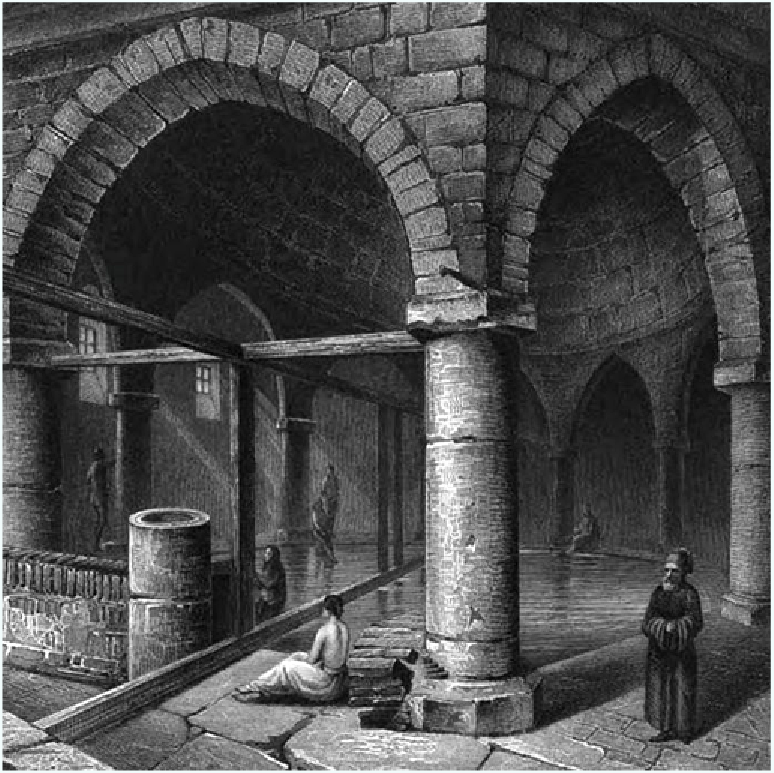 The medicinal waters of Hajdúszoboszló and Harkány also facilitate the healing of chronic gynecological infections. 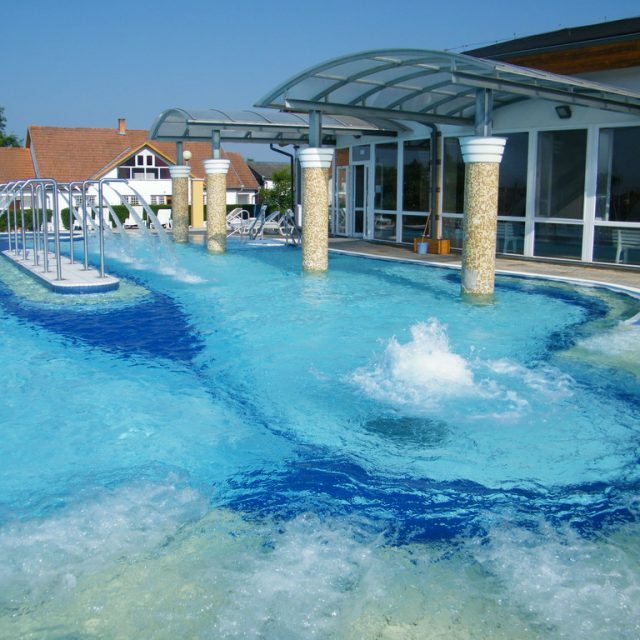 Due to the high content of hormones in the water, repeated thermal cures in Hajdúszoboszló, can also aid infertility problems. The water is also efficient in curing chronic cutaneous inflammations, such as eczema and psoriasis. Ninety percent of patients who follow their doctor’s recommendations show rapid healing. 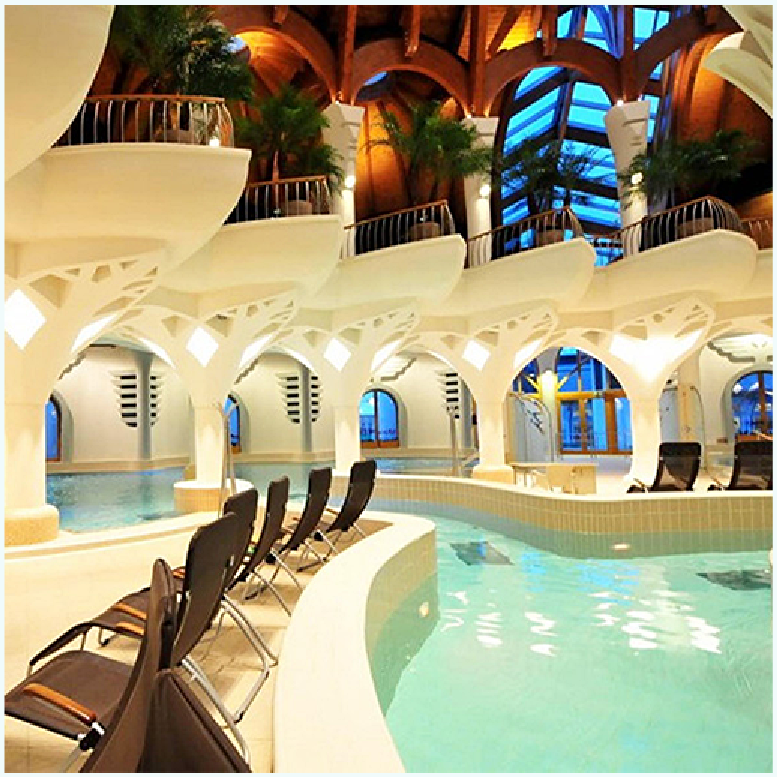 Hungarian specialists such as rheumatologists, neurologists, dermatologists, cardiologists and other therapists, work together in the spas and hotel spas. Therefore, they have developed very specific knowledge.